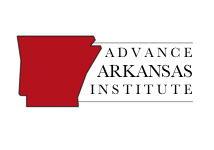 Truth In Accounting’s annual State of the State study found that Arkansas state government’s debt was in excess of $2 billion at the end of the 2016 fiscal year. Repeated decisions by state officials have left the state with a staggering debt burden of $2.1 billion, according to Truth in Accounting’s (TIA) analysis of the most recent financial filings. That burden equates to $2,700 for every Arkansas taxpayer. These statistics are troubling, but what’s more troubling is that state government officials continue to obscure large amounts of retirement debt on their balance sheets, despite new rules to increase financial transparency. This skewed financial data gives state residents a false impression of their state’s overall financial health. 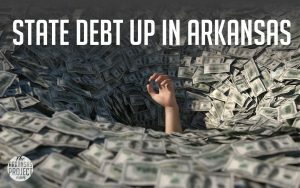 The state debt burden of the average Arkansan has increased by $500 when the average debt burden was $2,200 in Arkansas in 2013. But how is this possible? I thought Arkansas and other states were required by law to balance their budgets every year. Well, apparently that’s not stopping the 41 states that currently have more expenses than assets. Of the 50 states, all but Vermont have balanced budget requirements. Yet, even with these rules in place, states have accumulated almost $1.5 trillion of unfunded debt. How can states rack up debt and balance their budgets at the same time? It all depends on how you count. Basically, it looks like 49 states have balanced budget requirements, but 41 states including Arkansas don’t actually have balanced budgets. 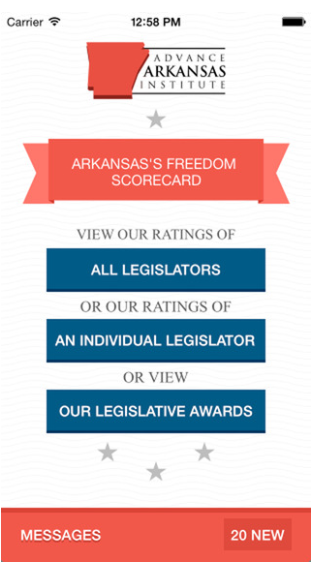 According to the report, Arkansas has $10 billion in bills and $7.9 billion in assets. It looks like a Balanced Budget Amendment is no obstacle to out-of-control spending at the state level.